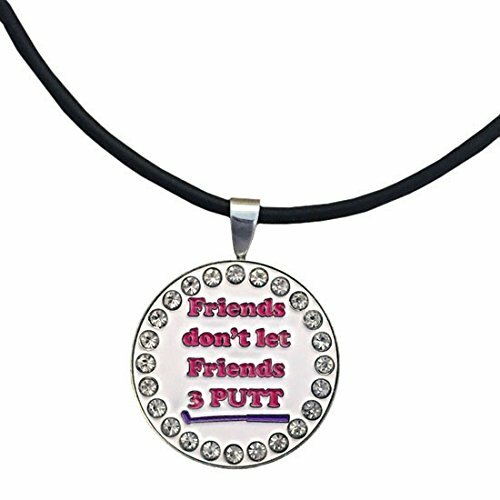 This golf ball marker necklace is perfect for using during a round of golf, or as an attractive accessory! 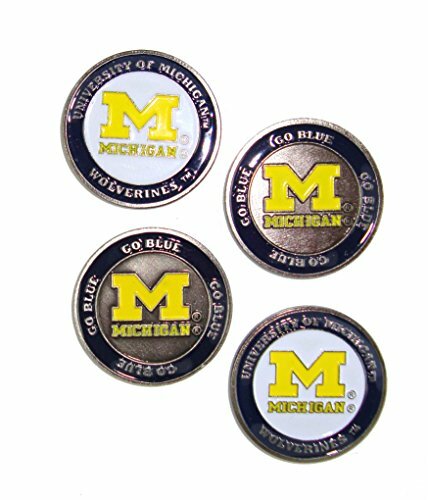 It features a Giggle Golf bling ball marker on a 17″ leather necklace, with a 24mm circular magnet. WHERE DID YOU GET THAT ADORABLE MARKER? – Get used to it. We are. 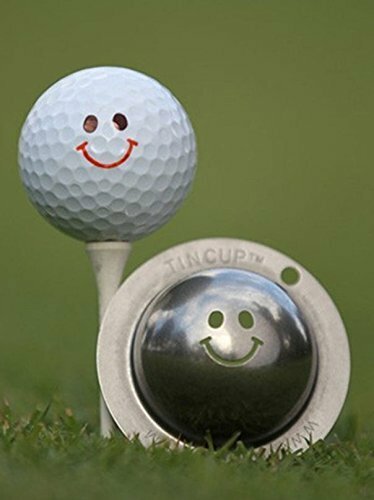 This marker puts the FUN in functional, but wears like jewelry, so you won’t mind leaving it on when you’re off the course! Unless you hate people complementing your cute style-in that case, leave it in your golf bag. ARE YOU TIRED OF HAT HAIR? 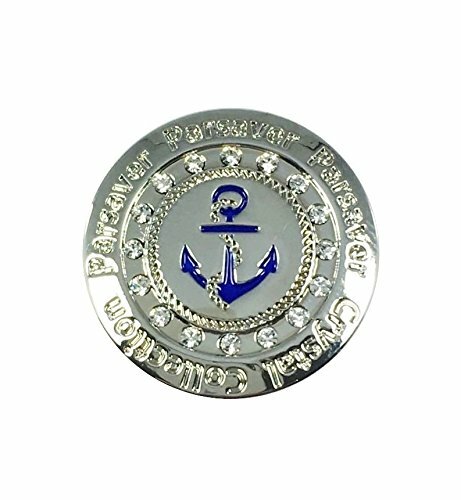 – This ball marker necklace is a perfect option for those who don’t wear hats. SORRY IF WE BLINDED YOU WITH OUR BLING-One of our favorite reasons to golf? Because it’s outside In the sunshine! What goes great with sunshine? SPARKLES! 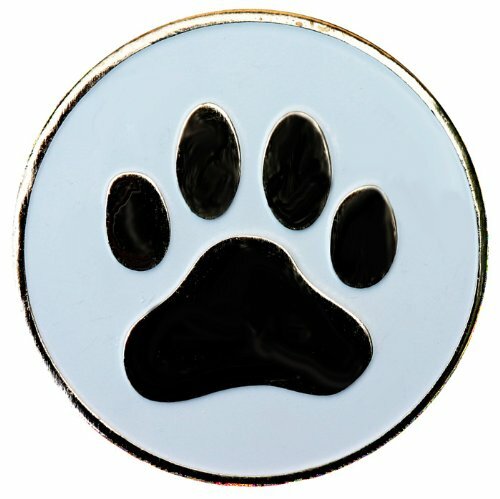 Get your bling on with this marker and show everyone on the course how you shine.